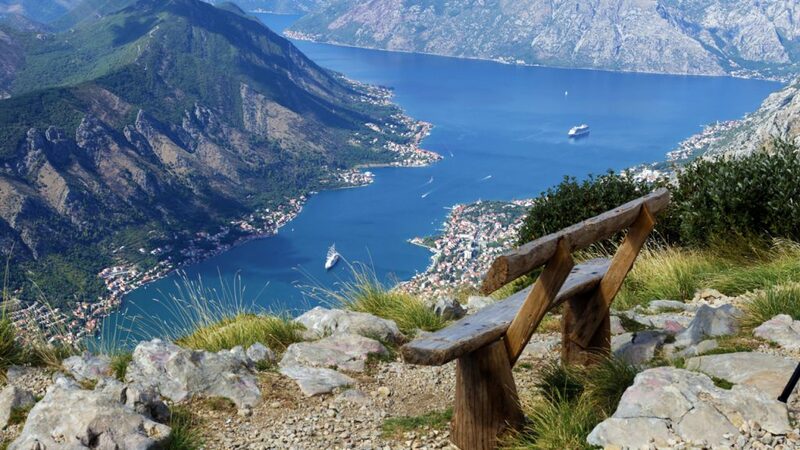 Perast is located at the heart of Boka Bay, 12 kilometers NW of Kotor. Remains of Neolit culture (3500 b.c.) were found in Perast which confirm its long history of existence. 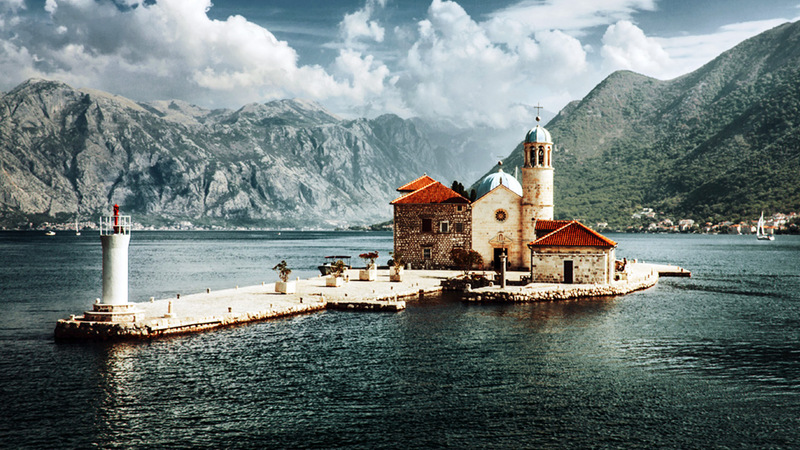 What makes Perast so unique is the long Maritime history, the history of the Church and the history of the Palace. 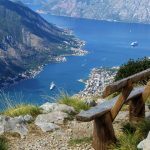 In front of Perast there are two beautiful small islands, the natural island of St. George and the manmade island Our Lady of the Rocks. A legend says that 2 fishermen on the 12th of July in 1452 found an icon of Virgin Mary on a rock. The people of Perast saw this as a sign for a location to build a church on that location. So they built an island and the church and named it Gospa od Škrpjela (the Lady of the Rock). 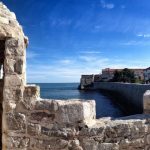 They used rocks and sunken boats damaged in combat, filled with rocks in order to build the island which took over 250 years for. 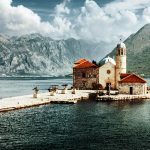 Risan is mentioned first time in documents from 3rd century BC as Illirian state and it is considered to be first populated place in Boka bay. Illirian queen Teuta fled to Risan before the invasion of Romans. 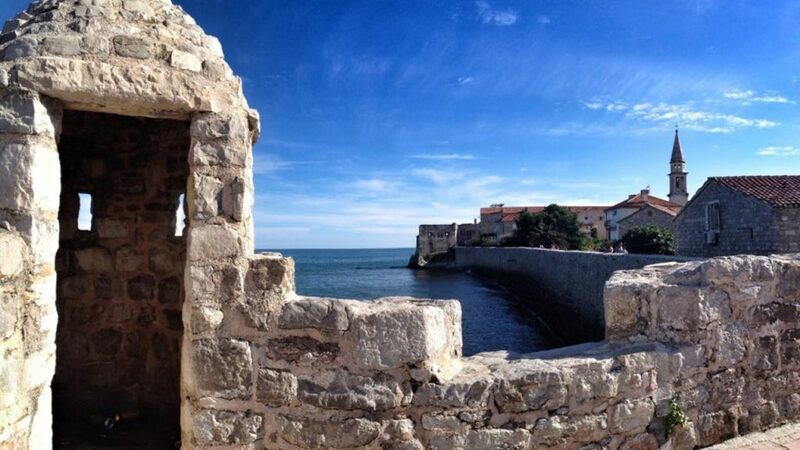 Risan is now one of the most important archaeological findings in Montenegro. The remains of ancient settlements are found, and the legend about Teutas lost treasure still remains. In Risan we can see Roman mozaics from 2nd century AD. Churches from 18th century with their rich collections of icons attracts a large number of visitors. Total tour time 3h 30min. Reservations can be made for a minimum of 2 persons.